with 15 years history , colorking is a professional manufacturer of heat press and focus on high quality with reasonable prices. we will hold Skills Competition to promote our skill upgrading to meet market's requests every year . following is the details, participants enjoy their competitions. 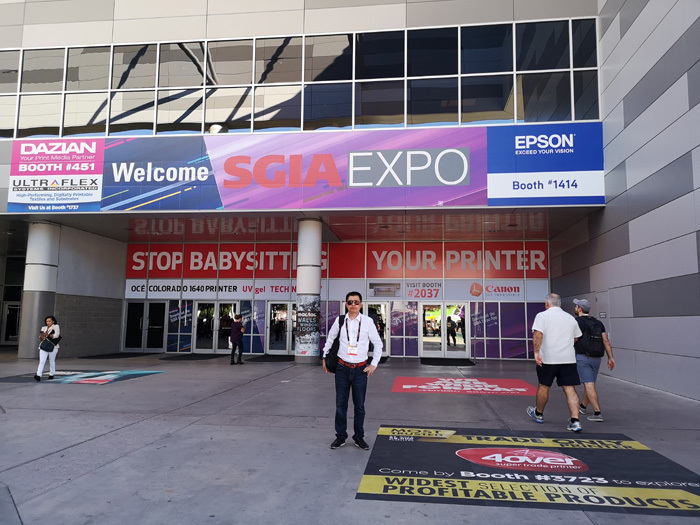 Responsing to SGIA's invitation , ColorKing attend to SGIA Trade Show in Las Vegas on 18th to 20th of October 2018, our lastest heat press machine have gained high reputation from our visitors worldwide. it is great year 2017 for us, our company have reached new step in sublimation industry after 15 years'efforts. 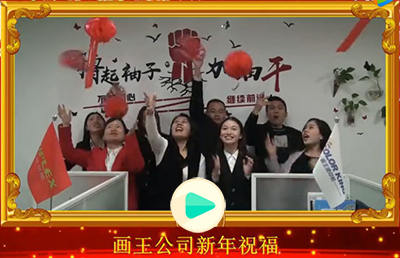 Annual party started in 3rd of March 2018 this is good days , every staffs expect to attend annual party by walking on red carpet and sign their name in the wall. 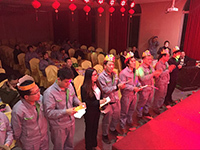 The Spring of COLORKING Full of Hope and Dream ----2017 Forth Season Staff Birthday Party The cold Winter have reached us and the warn Spring will be at hand , all ColorKing Staff get together to celebrate our 26 staffs for birthday great moment , we are a great team also friendly family member in ColorKing Company. 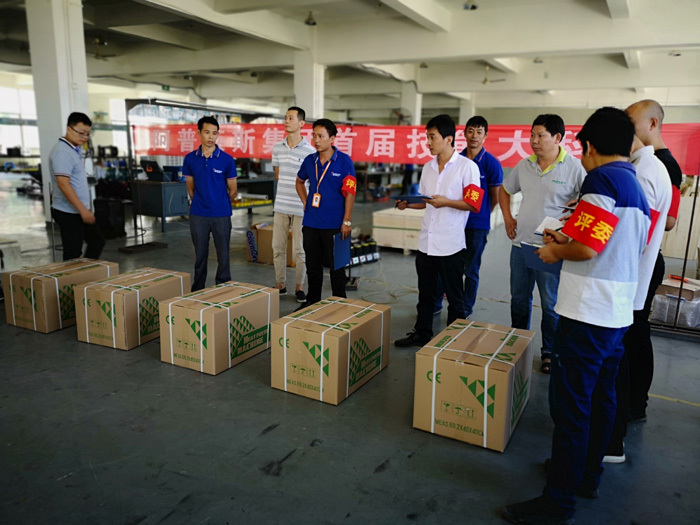 we work together to supply better services for our clients worldwide , great teamwork is the help of our partners to enlarge their local marketshare. 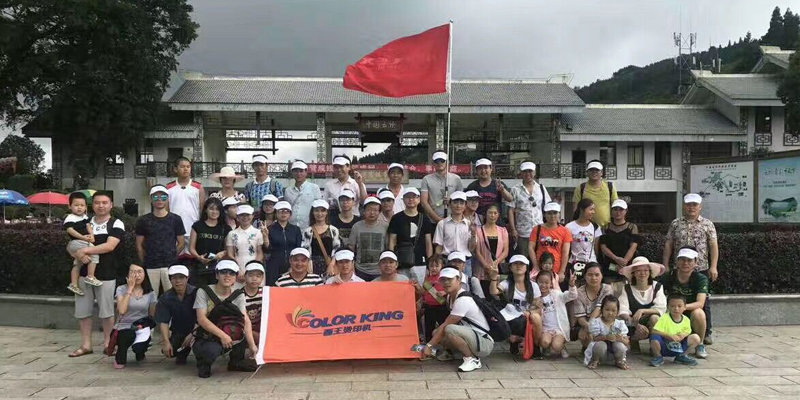 Colorking Team Enjoy the Work,Enjoy Relaxation ! 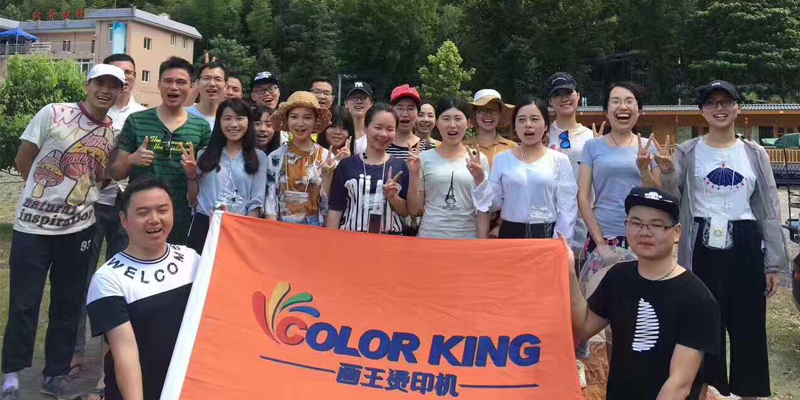 Colorking team focus on quality machine,not only work harder also enjoy the family, enjoy the nature , photos is the part of our team.